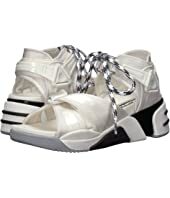 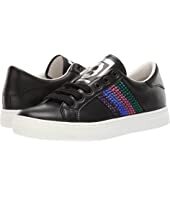 Marc Jacobs Empire Multicolor Sole Sneaker MSRP: $225.00 $180.00 Rated: 4 stars! 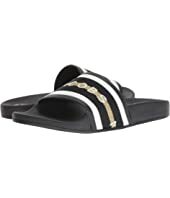 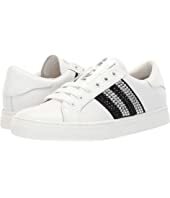 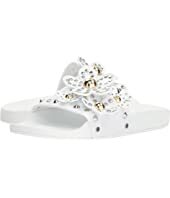 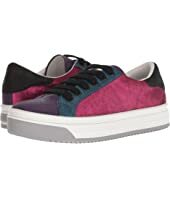 Marc Jacobs Empire Multicolor Sole Sneaker $225.00 Rated: 4 stars! 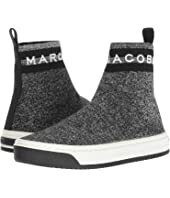 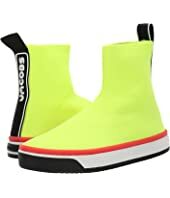 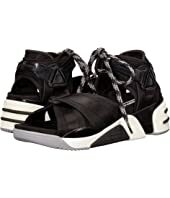 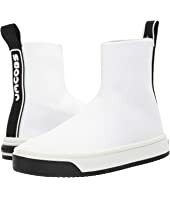 Marc Jacobs Dart Sock Sneaker MSRP: $250.00 $200.00 Rated: 5 stars! 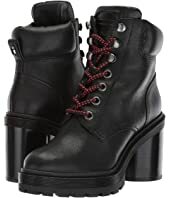 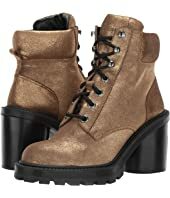 Marc Jacobs Bristol Laced-Up Boot MSRP: $350.00 $280.00 Rated: 5 stars! 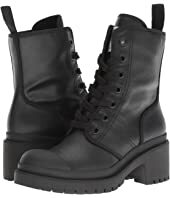 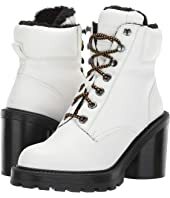 Marc Jacobs Bristol Laced-Up Boot MSRP: $395.00 $237.00 Rated: 5 stars! 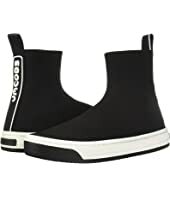 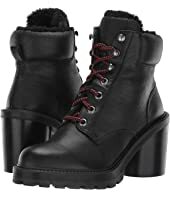 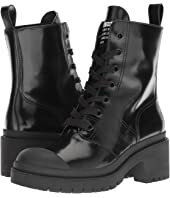 Marc Jacobs Crosby Hiking Boot $450.00 Rated: 4 stars! 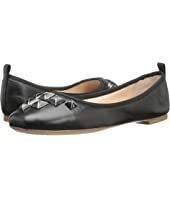 Marc Jacobs Cleo Studded Ballerina MSRP: $250.00 $112.50 Rated: 5 stars! 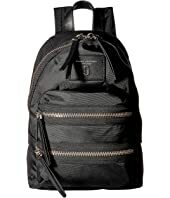 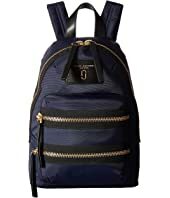 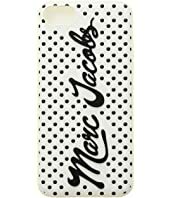 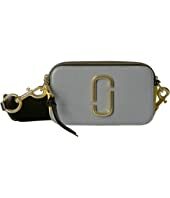 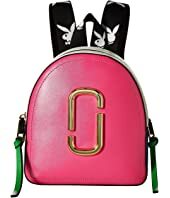 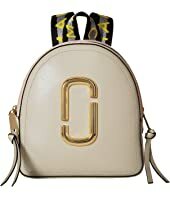 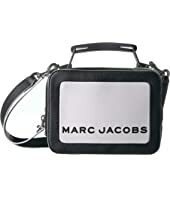 Marc Jacobs Pack Shot MSRP: $395.00 $316.00 Rated: 5 stars! 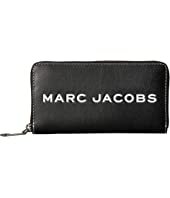 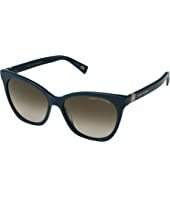 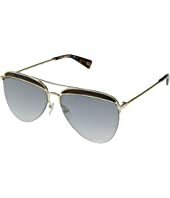 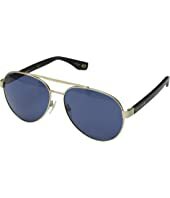 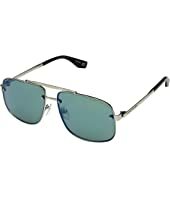 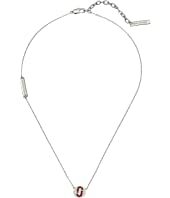 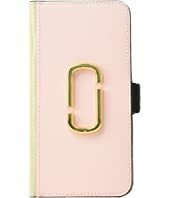 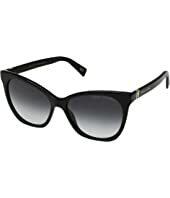 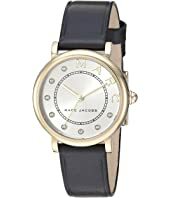 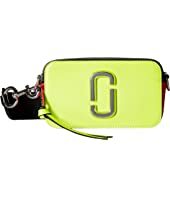 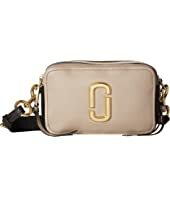 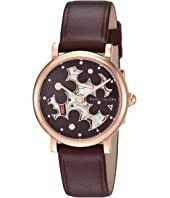 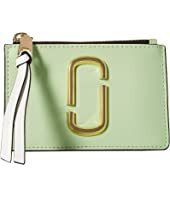 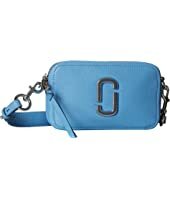 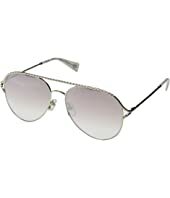 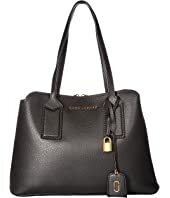 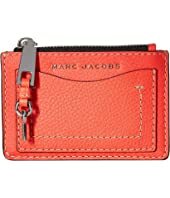 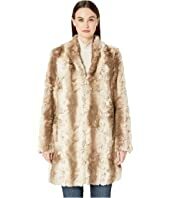 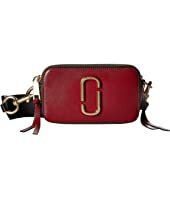 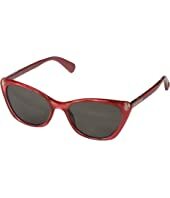 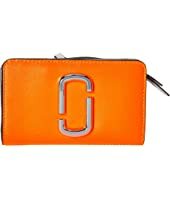 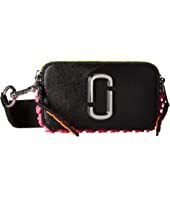 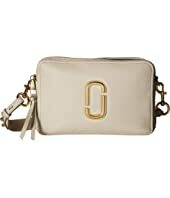 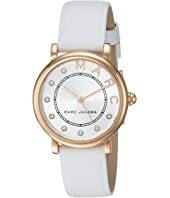 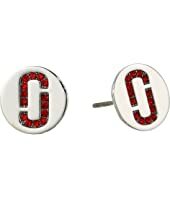 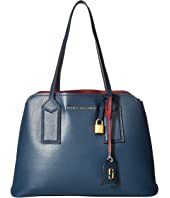 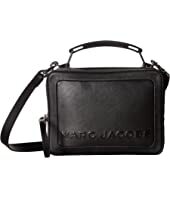 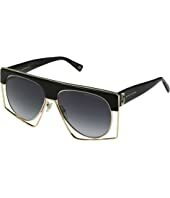 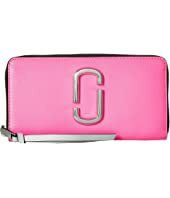 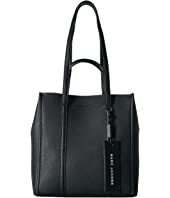 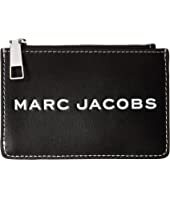 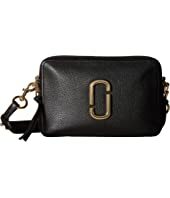 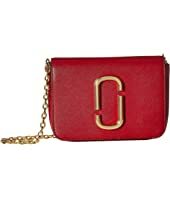 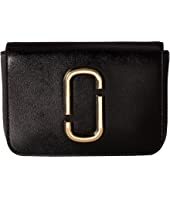 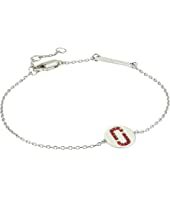 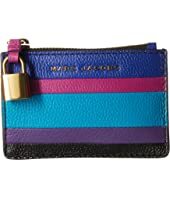 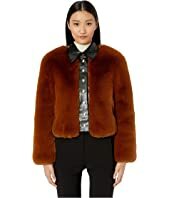 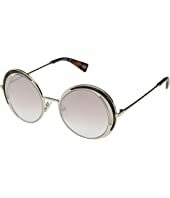 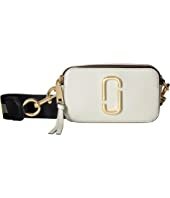 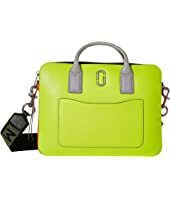 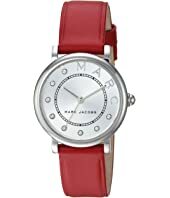 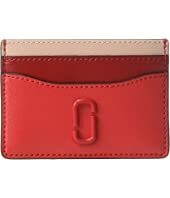 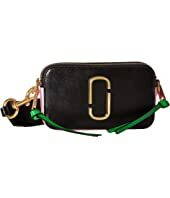 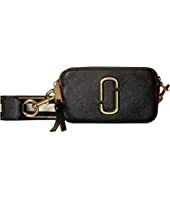 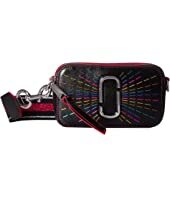 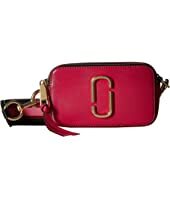 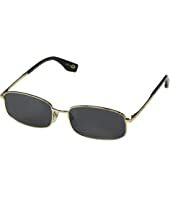 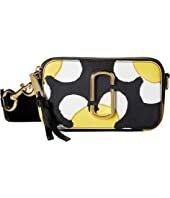 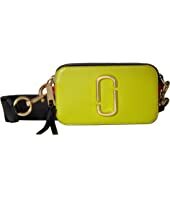 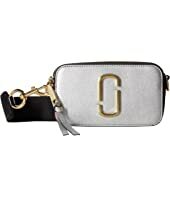 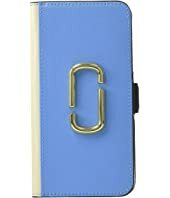 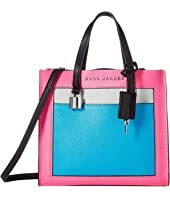 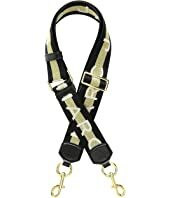 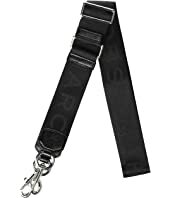 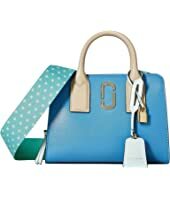 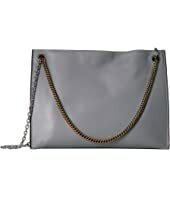 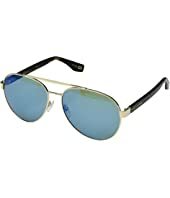 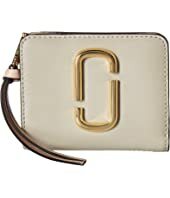 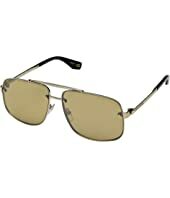 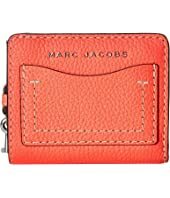 Marc Jacobs Hip Shot MSRP: $350.00 $157.50 Rated: 5 stars!